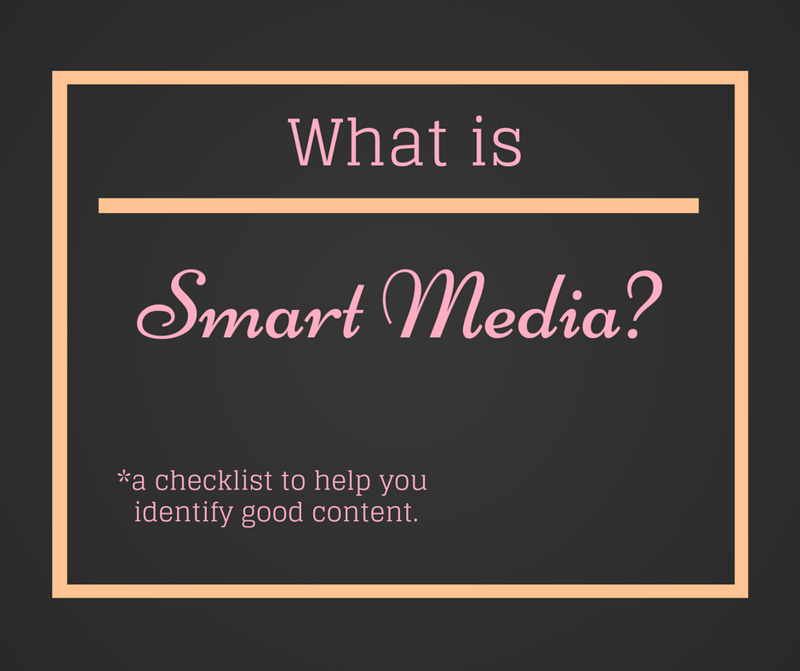 Smart media is, authentic and sincere content that influences smart people in positive ways. I stand by this philosophy both in my personal and professional writing. As a freelance marketing consultant it’s my job to develop content that speaks to people, brings about awareness, and drives leads. This isn’t easy, there are no quick fixes – you can’t rig the system – reaching the masses, in an authentic and sincere way, takes time, patience, dedication, and above all, hard work! Sure, there are robots and automated tactics you can employ to grow an audience but you wont be connected to them in a meaningful way. And yes there is plenty of software out there to help you target, engage, track, and re-target potential leads but, at the end of the day, nurturing those leads requires a personal touch. 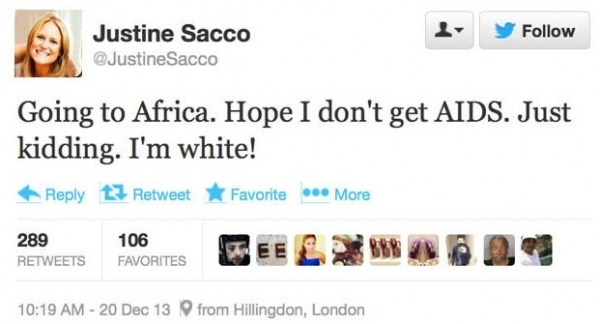 That ridiculous tweet came from Justine Sacco, a senior P.R. person, of all things, for corporate giant IAC she tweeted this before her trip to Africa. Of course the story took on a life of its own and turned into a PR nightmare for her and the company she represents. 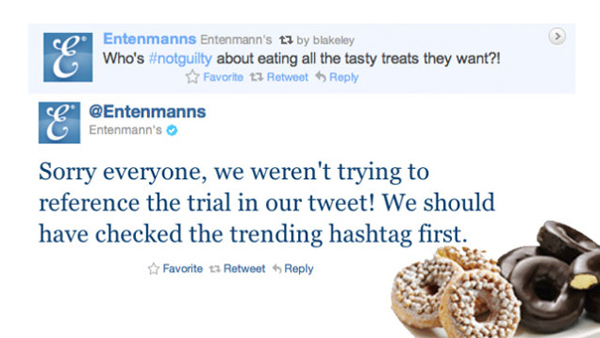 Sometimes people need a filter, checks and balances are critical to building successful content. Being thoughtful about what you say, thoughtful about how you say it and thoughtful about how you represent yourself to the masses is essential. But I digress, smart media is not easy to create. Companies spend millions of dollars a year to help them figure out how the human mind works and then millions more to use that information to manipulate you into thinking their stuff is the best stuff. Big data means knowing who, what, where, when, and how people shop and then ensuring your content is at the right place at the right time. Big data also gives you the power to manipulate news and information to fit a narrative your audience can relate to – I’ve spoken about this topic at length here. All said and done, I became a marketing professional because, more than art and academics, marketing and advertising reaches the masses. You can change the world with smart media – remember the Arab Spring uprising? By mid 2005, the use of social media to organize groups began to take hold in Tunisia and Egypt. That’s powerful. To a lesser degree, Dove, while trying to find a way to revive their brand conducted a study of more than 3,000 women in 10 countries to learn about women’s priorities and interests. What they discovered is that only 2 percent of women interviewed considered themselves beautiful. Dove’s ‘Real Beauty’ campaign was born. Now 10 years old, this campaign highlights the power marketing has to change the conversation and create something new, different, and vital for the masses. 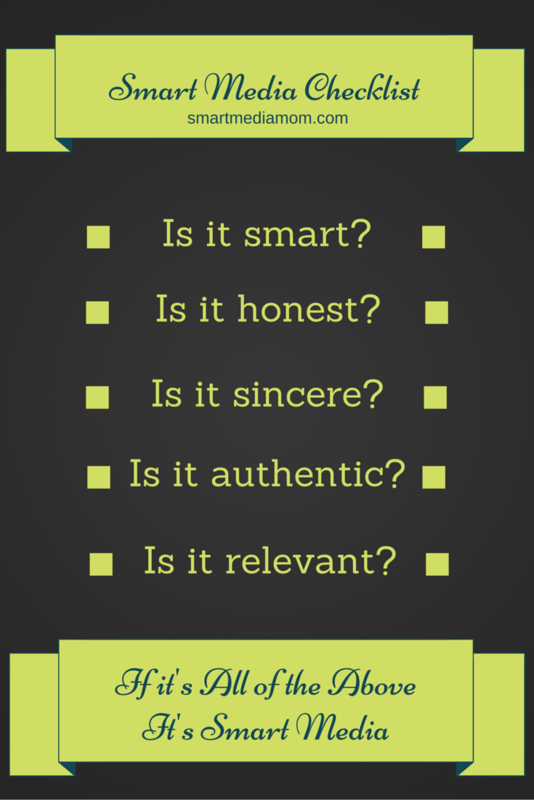 Smart media is honest and positive, it doesn’t pander or manipulate, it informs and uplifts. It’s a difficult combination to achieve but I hope that’s what I am building with my blog here. Really smart media that speaks to my audience in a way that is truly meaningful and helpful to them. If even one person takes away something positive by reading my blog than I have done my job.